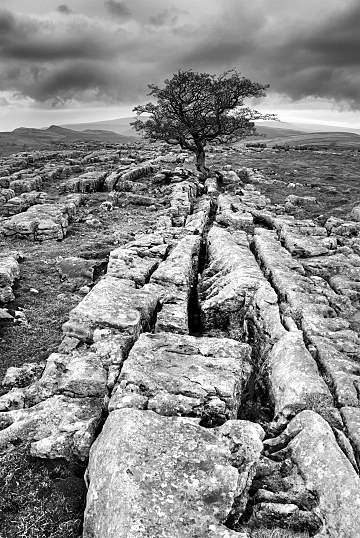 Found in the North Yorkshire Dales, this shattered and fragmented rock formation gave the impression of a fault line that was splitting the earth apart. The inclement weather and barren surroundings help give this shot the moody presence that it deserves. Printed to the very highest standards by our dedicated professional printing labs, our prints magnificently capture the impact of each image. All payments on this website are processed automatically via PayPal. PayPal offers an industry standard secure on-line payments system. You can use any credit or debit card to pay via PayPal and can even make payments if you do not have an account.